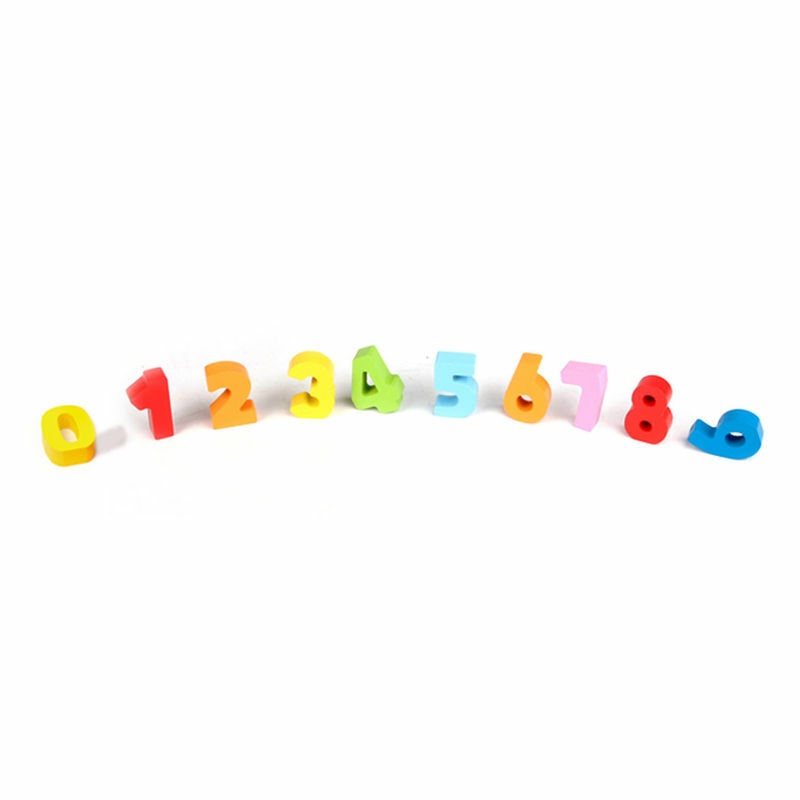 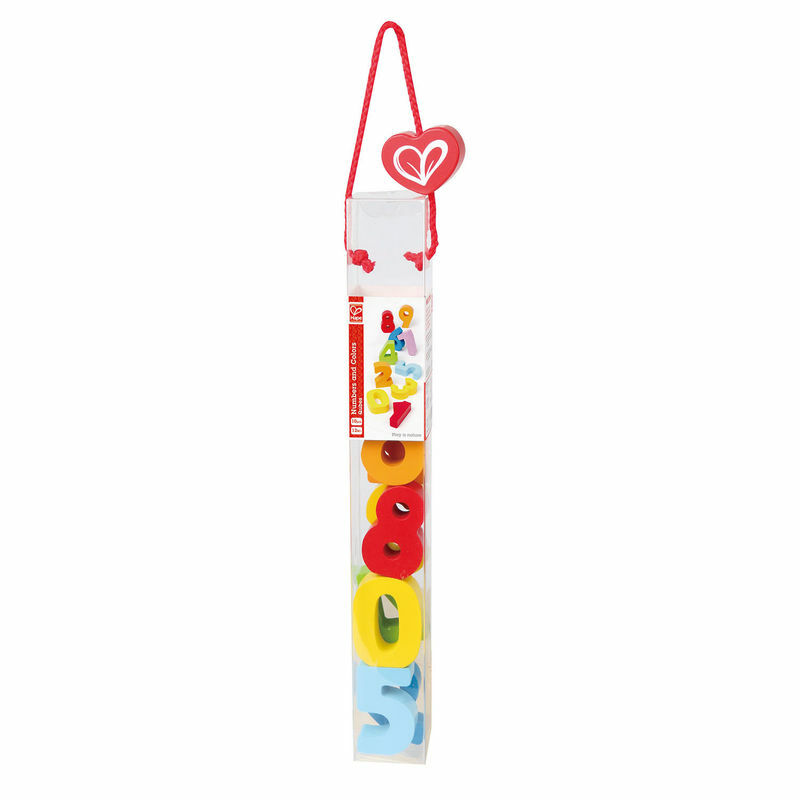 Numbers and Colors make a fun quick gift for a little one. 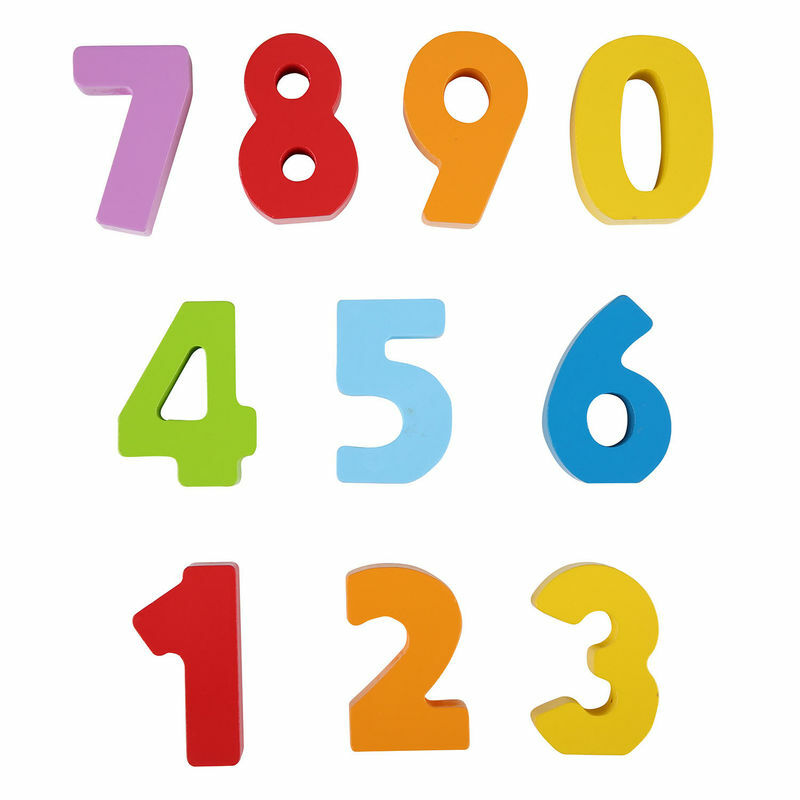 Numbers and Colors is also great for color-recognition and counting! 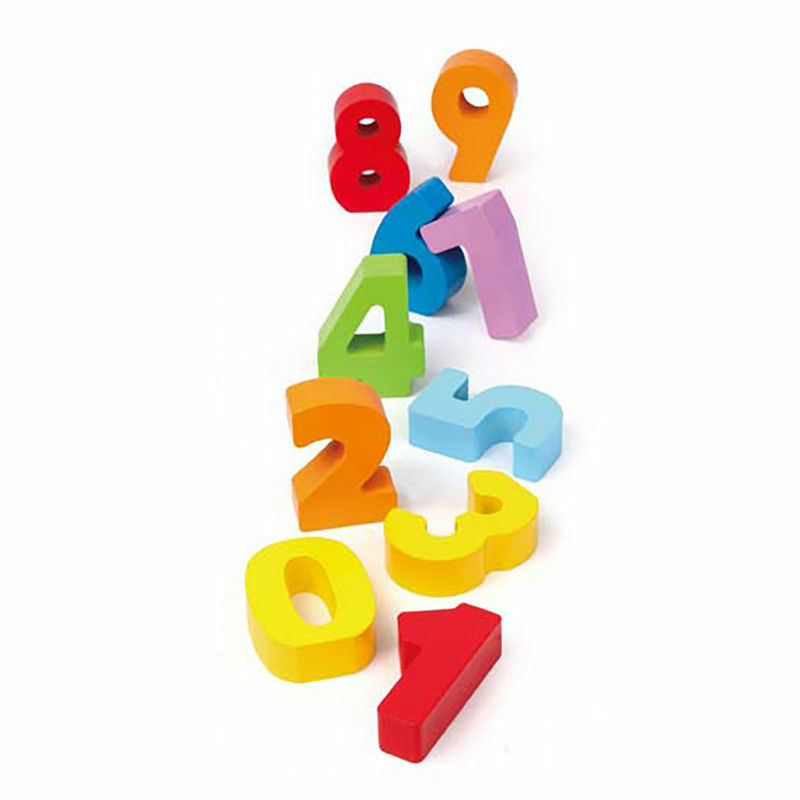 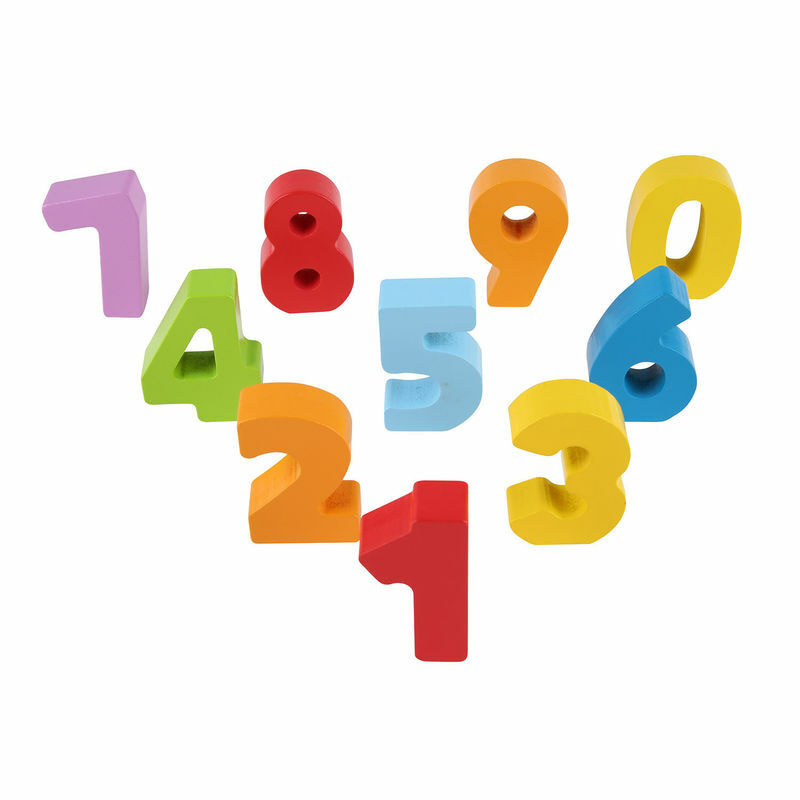 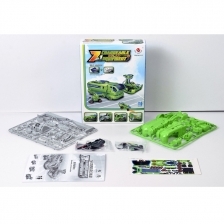 Hape's Numbers and Colors contains 11 pieces including tote.